If you have been wondering where the 7 hills of Rome were located follow us on this tour to explore them, their food and artistic sites. 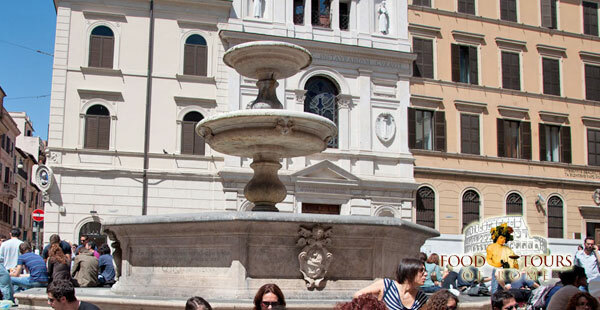 A charming walking food and wine tour amoung the 7 hills of Rome through Monti and Esquilino districts. You will eat delicious specialties and visit spectacular historic sites. Monti is one of Rome’s best kept secrets, let us reveal it to you through this three and a half hour itinerary. 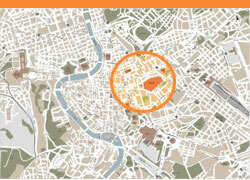 We will sample our way through some of Rome’s best up and coming restaurants, street food stops and wineries. This quarter is a perfect example of the Italian contemporary food scene where 4th generation restaurateurs now cook next to innovative chefs and ideas. Monti is renowned for being an almost exclusively Roman neighbourhood, lacking the usual masses of tourists despite being only a few steps from the Colosseum. Riddled through with magnificent basilicas and picturesque photo opportunities your expert guide will be taking you on a journey of art and food in order to better understand the essence of this neighbourhood. 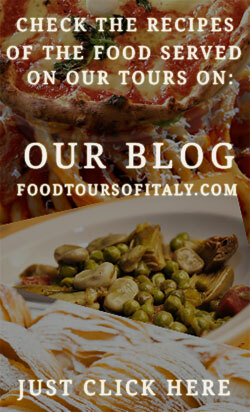 Send us an email to info@foodtoursofrome.com or use our contact form for more info or booking. It is quick, easy and reliable. Our team will support during your whole Roman holiday.